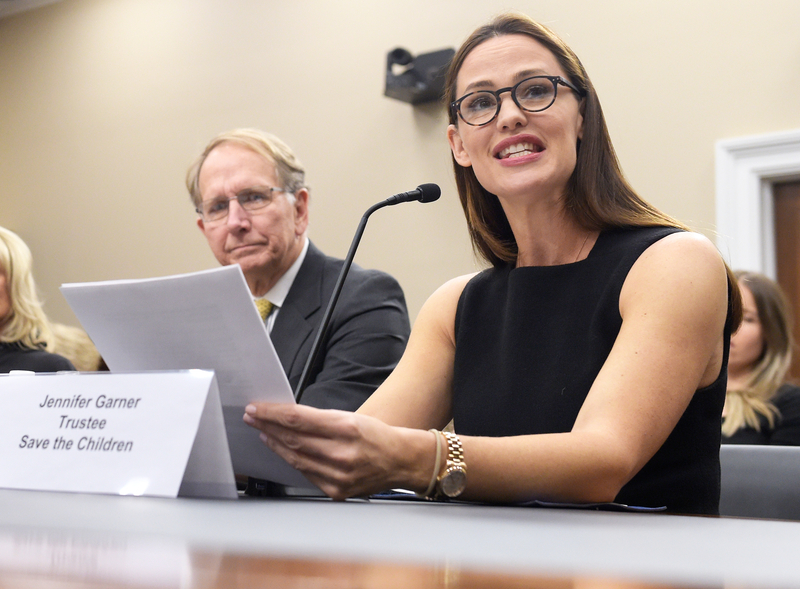 Jennifer Garner got emotional while testifying about child poverty on behalf of Save the Children in Washington, D.C., on Thursday, March 16. See what she had to say in the video above. The 44-year-old actress — a trustee and ambassador for Save the Children since 2014 — nearly broke down in tears while explaining the importance of early childhood education programs at a hearing for the House Appropriations Labor, Health and Human Services and Education Subcommittee. “I make a point to try and get out and do as many site visits as possible. Mothers come up to me and say, ‘Can you help get my child into these programs? Can you just nudge us up in the wait list? Is there anything you could do?’ The thought that I would have to go back to these mothers and say, ‘Well, no, there is nothing I can do …’” she said. After calling for a “significant investment in high-quality childhood education, proven effective programs like Early Head Start, child-care development block grants, preschool development grants and home visitation models such as Save the Children’s Early Steps to School Success,” Garner reiterated why she has chosen to be an advocate for impoverished families. The Miracles From Heaven star’s testimony comes just days after her estranged husband, Ben Affleck — with whom she shares kids Violet, 11, Seraphina, 8, and Samuel, 5 — revealed that he had quietly completed rehab for an addiction to alcohol.